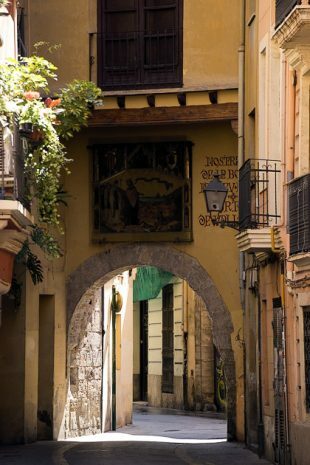 La Xerea is one of the six neighborhoods which make up the Ciutat Vella, or “Old Town,” of Valencia. And of all the city’s neighborhoods, it’s our favorite. La Xerea is central, historic, packed with ancient churches, palaces and monuments, and somehow manages to retain the calm of a quiet residential zone. And most importantly, it’s our home. 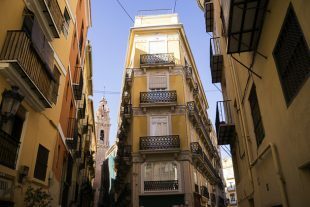 A tangled web of streets, alleys and plazas, El Carmen has largely shaken off its seedy past to become Valencia’s most famous neighborhood. For many, El Carmen is the city; when you “go downtown,” this is where you generally end up. With hip restaurants, cool shops, insane street art, excellent museums, and an eclectic mix of people milling about its plazas, El Carmen is beautiful, strange, and occasionally sketchy, but it’s never boring.